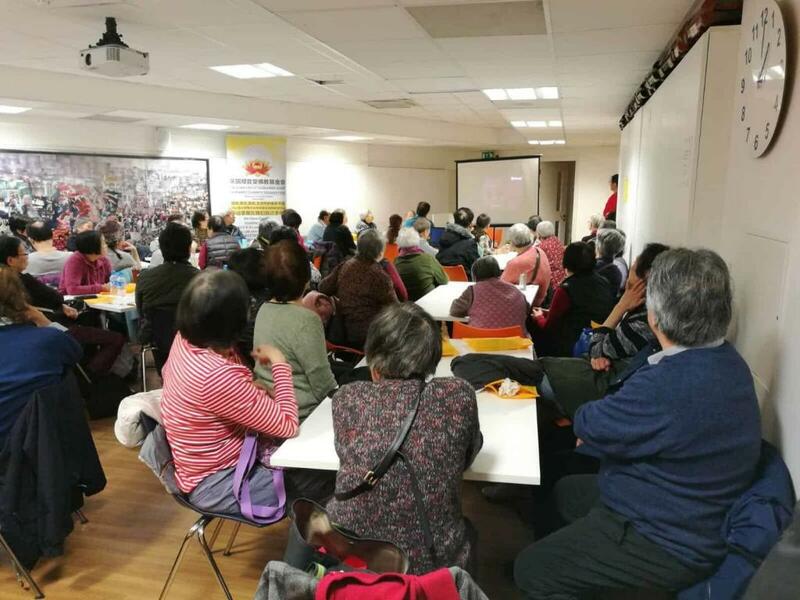 On the 21st of Jan 2018, we had the opportunity to witness UK Guan Yin Citta celebrate the LaBa Festival with the members from the Chinese Community Centre in London. 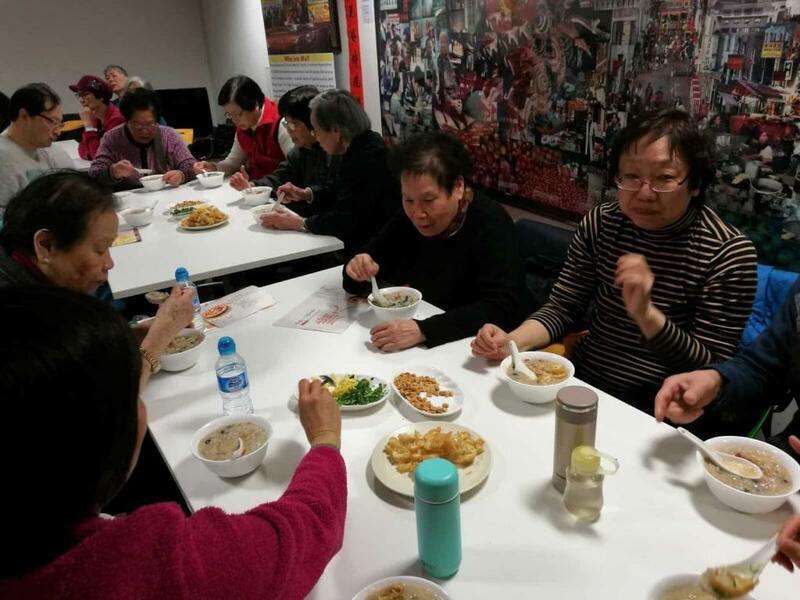 The small gathering started with a brief introduction about LaBa – According to the lunar calendar, falling on 8th of Dec every year is the LaBa festival. The 12th lunar month is called ‘La’ in Chinese and the eight is pronounced ‘Ba’, which is how the name ‘LaBa’ was formed. It is not only regarded as a day of people’s sacrifice to their ancestors and of pray to heaven and earth for a good harvest and good luck for the family, but it is also the day on which Shakyamuni (founder of Buddhism) realised the truth and became a Buddha. 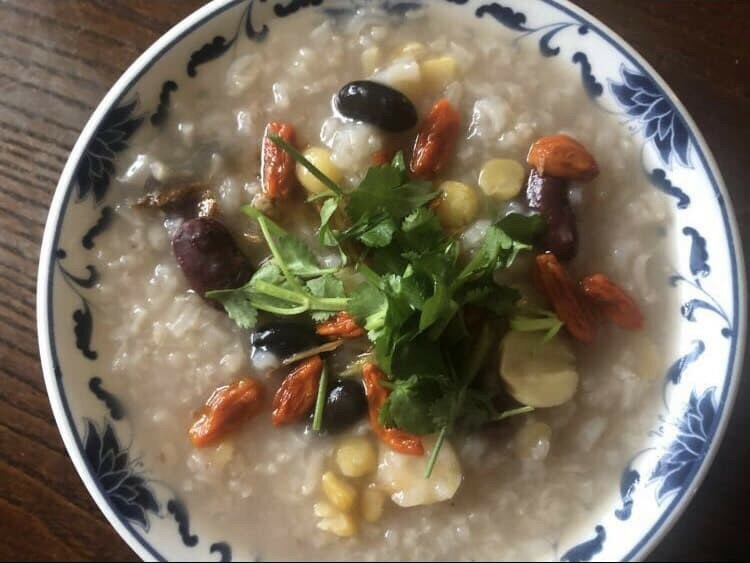 As time went by, it has become a custom – the Buddha Porridge – a type of porridge that contains 8 different types of rice, beans and dried nuts. During the intervals, we had the opportunity to talk to Ms Xiao, the organiser, who said: ‘Every year as the LaBa festival is always quite close to the Chinese Lunar New Year, it reminds me a lot about my old parents abroad and since lots of members from the Chinese Community Centre are elders, whose children are also away from home, the charity initiated this event offering free porridge to the members to comfort them for not having their children around most of the time during the year and commemorating the Buddha and delivering blessings’. It has become far more demanding than we expected. 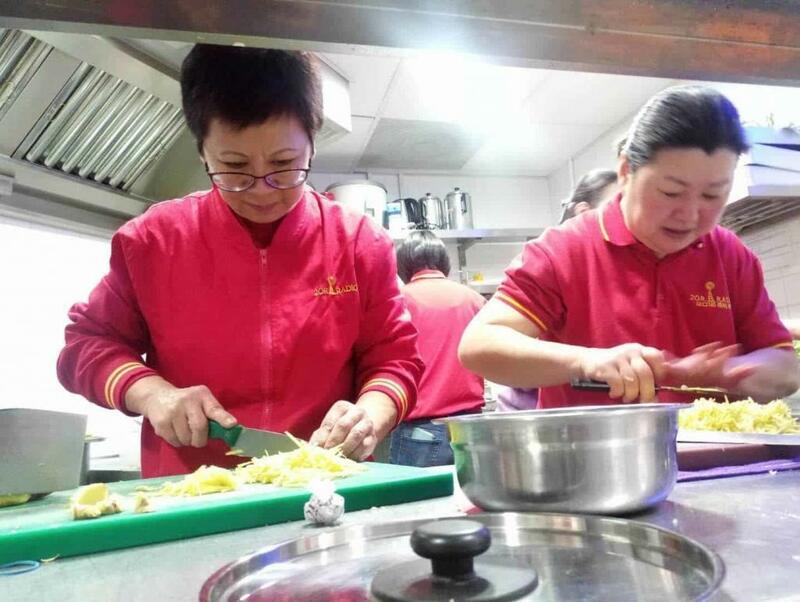 With joy and pride on her face, Ms Ping, the chef, said: “We have prepared around 70 bowls of porridge and anticipating a few left-overs for our volunteers; unfortunately it has all gone, we will do it again or may be as much as we can”. We have also come across a group of children aged five to ten assisting the adult volunteers. 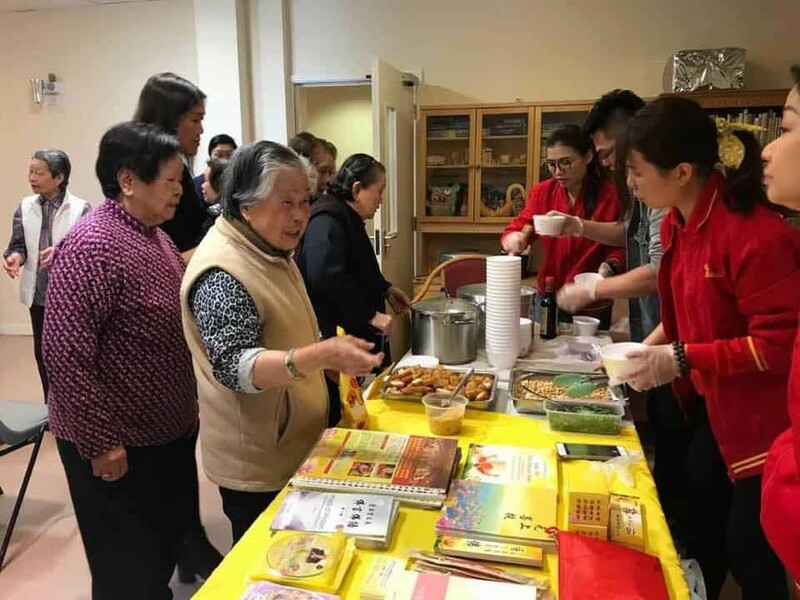 Ms Song – the host – said: ‘It is very important to educate our next generation, who should be always patient, polite and helpful towards elders as everyone would come to a point during their life when they need the help of younger people. Only these types of spirits would be able to sustain our community’. Apparently, it is not only one day event in London. The Liverpool and Manchester teams went to local schools to spread out the festival spirit to young children and on the 24th they visited a retirement home by popular demand. 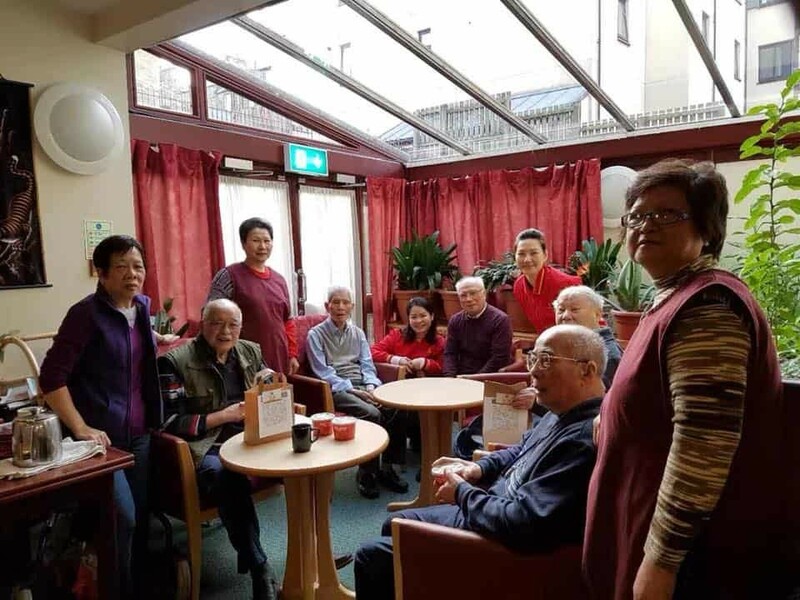 The Birmingham team visited two retirement homes on the 25th with freshly cooked meals, while the Edinburg Team went door to door in a local retirement centre. Volunteers went to great lengths to prepare the food. 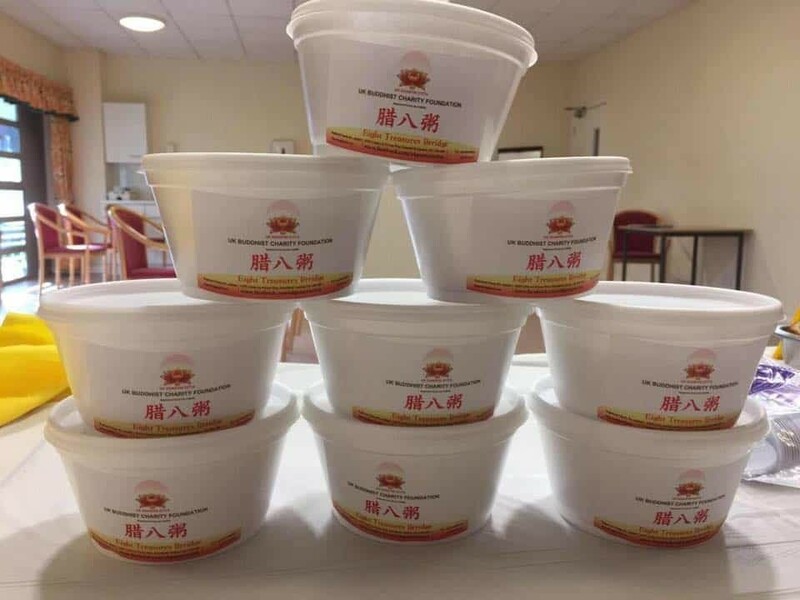 A small bowl of porridge does warm people’s hearts and cheers them up when most of the time people just need someone to talk to while enjoying a bowl of homemade porridge. It has been a successful event, everyone appeared to have a good time. The manager from the Chinese Community Centre is very pleased and impressed with the charity’s professional and warm hospitality.